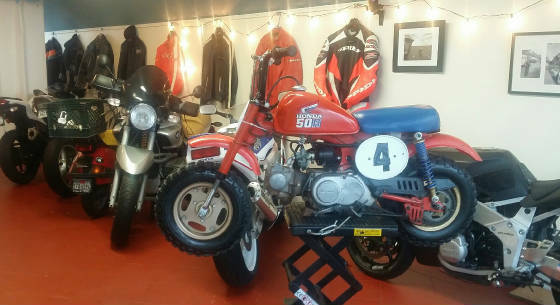 Calspeed Moto is here to protect your investment, we provide a unique studio and storage experience for the discerning motorcyle enthusiast. 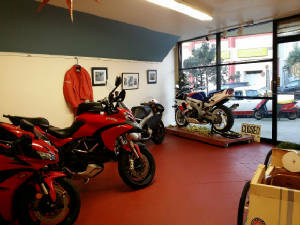 We operate a clean, quiet and safe facility to protect your motorcycle or scooter. You can access your motorcycle Monday-Friday between 10am and 2pm and by appointment all other days and times. Please contact us for pricing, terms and availablity. We look forward to helping you with your storage needs! Why store your motorcycle with us?